I have been blessedly spoiled this week. My district had already planned for a holiday this Friday so I was already lucky(or cursed) with a four day week. Then, that lovely snow storm hit, and my short week turned into a snowcation giving me Wed. and Thurs. off. Sweet, yes? Oh..it gets sweeter! Now, I am in the lovely city Nashville sipping on some local coffee, eating a bagel, and making NO plans to head home until Monday because we also have Presidents' Day off. I know, I know. Don't hate me. I'll make it up to you at the end of this post. Promise. 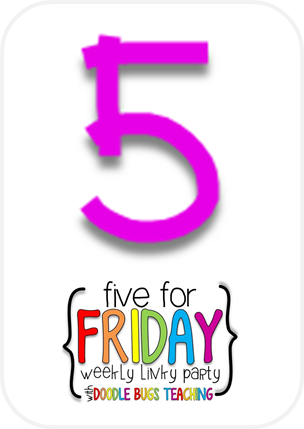 So with that said, I hesitantly joined the Five for Friday linky this week because I really don't have anything exciting to share with you unless you want to see my week of photos that would have included my pajamas and screenshots of Netflix marathons. Have you seen this shirt? This is literally what I do on all of my snow days. It describes me. I take full advantage of down time when I can find it. Even though the week was short, we are really starting to take off with our learning adventures. 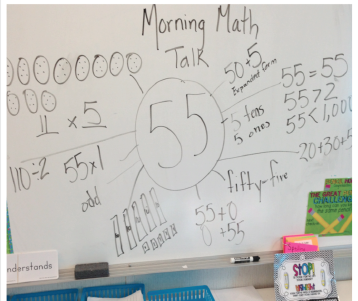 One of our adventures this week was our math "Number Talk". I introduced it to my kiddos at the end of last year, but really incorporated it into our classroom math curriculum in full force this year. 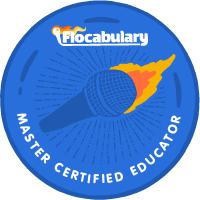 I love the flexibility, teaching progression, student growth, and differentiation that our classroom math talk can provide for the students. Number sense is a skill that is HIGHLY important to student math success. For example, students must understand place value and the representation of numbers to understand how and why they borrow and regroup tens and ones in addition and subtraction. In the past, my students and I would spend large amounts of time on place value and then we would move on to new units in math. Since we were not reviewing previous skills on a consistent basis(besides during calendar); my students would struggle to retain strong number sense. I was at a loss as to how to solve this problem until I stumbled upon a book that discussed having a "number of the day". 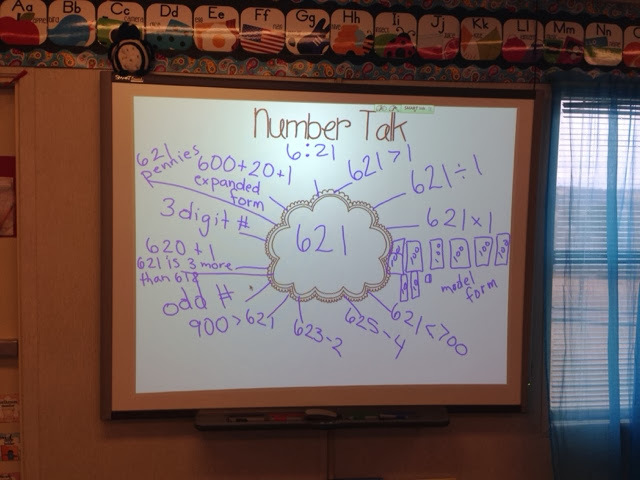 I liked the idea of picking a number and having the students model that number in model, expanded, and word form. However, that wasn't enough for me. I wanted to take it one step further. I envisioned using a daily activity that would allow students to represent a number in an unlimited number of ways. 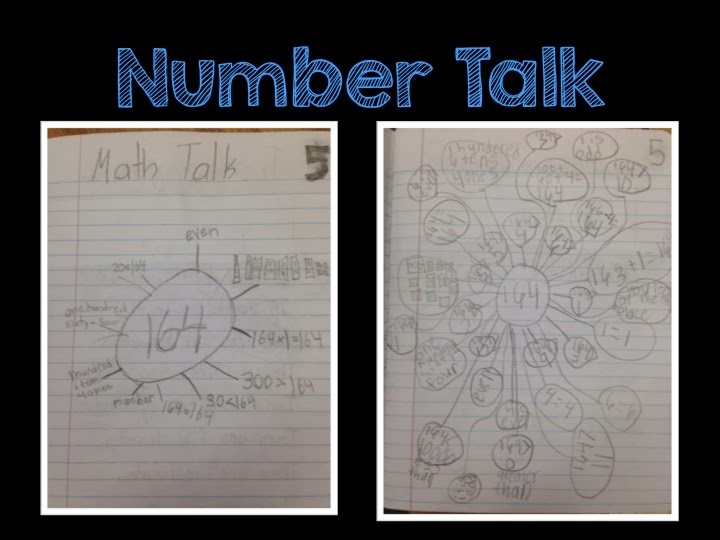 So, we began a math "Number Talk". At first, the students participated in this activity in whole group, and it would be our introduction to our math block each day. I would place a number on the board, and the students would be given private think time to gather their thoughts on what they were going to include to the number talk web. 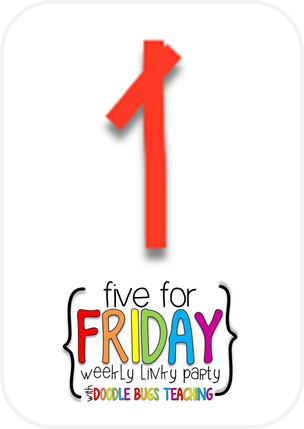 I only had one rule - whatever you place on the web must somehow relate back to the number of the day. 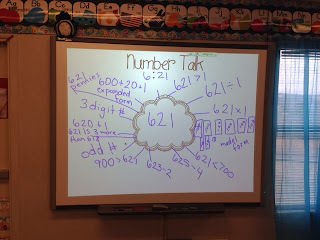 Here is a picture of our first number talk. They blew me away. And, I knew instantly that this was going to be a reoccurring activity in my classroom. Some days, we do whole group. Other days, it is a math center. Sometimes it is an exit ticket on big chart paper, and occasionally we use it for an entry in our math journals. I like to switch it up as often as possible. I love it because it allows the students to show me what they know and apply it in as many ways as possible. I can challenge my higher students( I have one student who is 8 years old and can multiply and divide pretty much any number I give him in his head. C-ray-zy awesome), push my on grade level students, and expose my lower students. 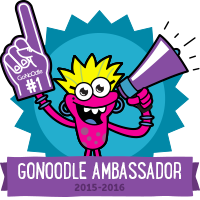 It provides great discussion platforms for accountable talk. I actually LOVE it when a student gives a wrong answer. I will say "agree? ", and the students will immediately enter into respectful accountable talk. There is no fear of a wrong answer because the students handle the process with such care that there is never any offense taken. Another big love I have with this activity is the progression of student growth. The map from October would look completely different to the map my students will do next week. Why? Because now you will see time, money, repeated addition, etc. I encourage students to apply new and old skills to the map to keep old skills fresh and to master new skills. 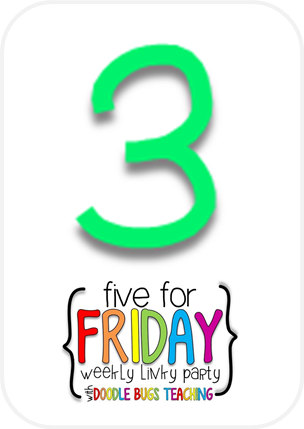 I just can't sing enough praises to our classroom number talk. Do you use something like this in your classroom? If so, do share! I would love to pick your brain about it! Looking at this picture just puts a huge smile on my face. I love my daddy, and it makes my heart so full to see him happy and having fun. And, like most dads (and just men in general), he is a big kid at heart and LOVES his toys. We got about 7 inches of snow in the latest snow storm which is unheard of for my area. 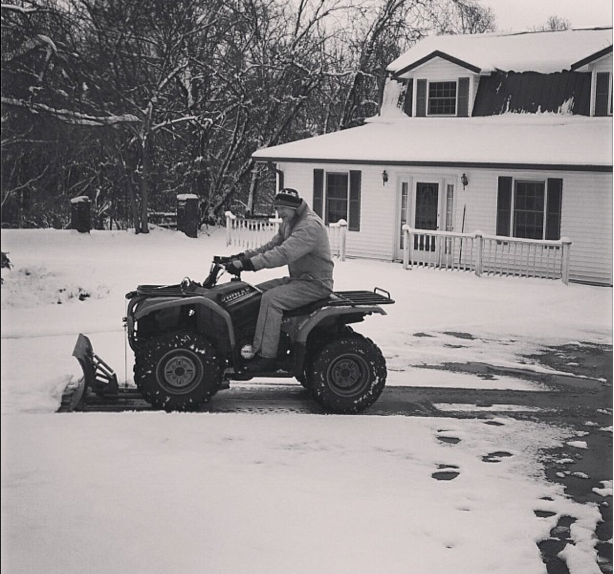 So, he broke out the snow plow attachment that he bought a good 8+ years ago(against my mom's wishes) and finally got to use it. My mom tells me that he not only mowed their driveway, but the neighbor's and the street that they live on. Adorable. I finally caved and bought some Scentos markers. I have never used them before and had a moment of weakness last weekend while grocery shopping. I turned down an elsie, saw them, placed them in the basket and kept walking. It was quite out of character for me. 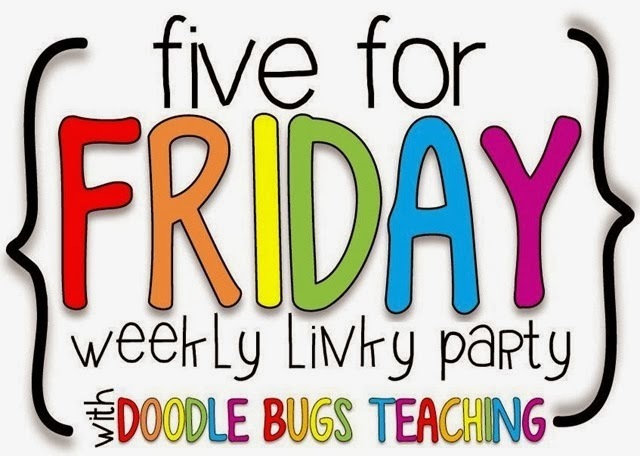 But, my kiddos worked REALLY hard on writing this week just to get a mark from me on their paper with the marker. Their faces and reactions were priceless, so I would say it was worth it. This last picture melts and breaks my heart all at the same time. This afternoon, I opened up a text and saw that my little brother had sent me this picture. It moved me so much that I had to get up and leave the group of people I was with because I became a hot mess in 0.5 seconds. Ben is a senior in college and currently out of state for his last college swim meet of his career. He has big goals for this meet. It has been a really long swimming journey for him and our family, and most of the journey has been bumpy. 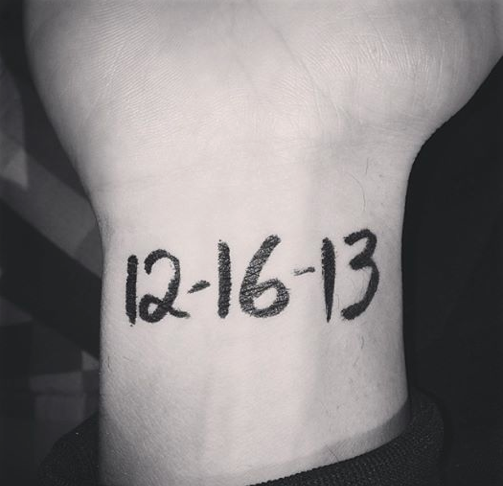 The date on his wrist signifies the date my Nana left us and went to be with our Savior. He said he is swimming today for Nana. No matter what the outcome of his races are, he is swimming them for her, and I know she is right there with him through it all. And, last but not least. Here is something I posted in my store during the snow storm this week. Grab the freebie by clicking the picture. . 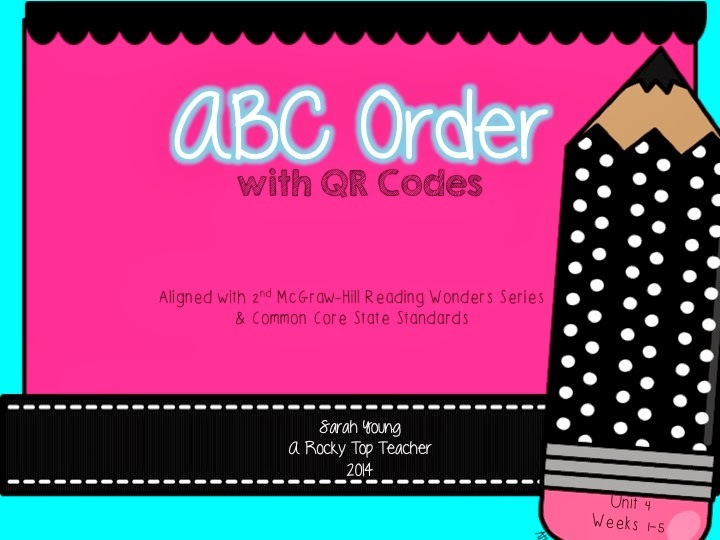 Try it out, and if you like it then the full unit in my TPT store. Happy Friday. Happy Valentines Day. Hugs to you all. 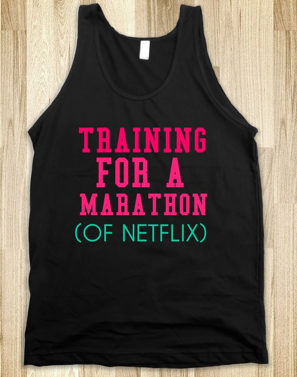 I definitely need to get one of those black training tshirts! It describes me too! I just found your blog - love it! I am nominating you for a Liebster Award! If you want to accept just jump over to my blog for the rules! 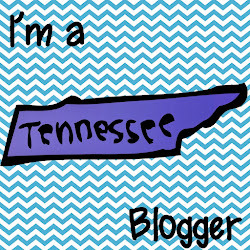 I'm looking forward to getting to know you and your blog! Sipping coffee in the city sounds like a great way to spend a snow day. As a California teacher, I always wondered if you have to make those days up. Luv your blog! Enjoy your very long weekend. 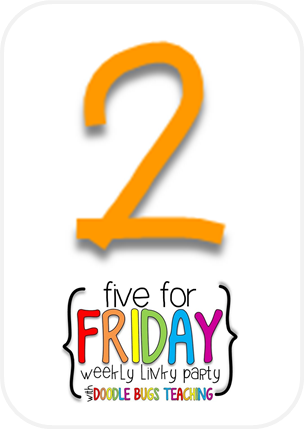 I'm so going to give number talks a try! Can't wait to see how it goes tomorrow!! 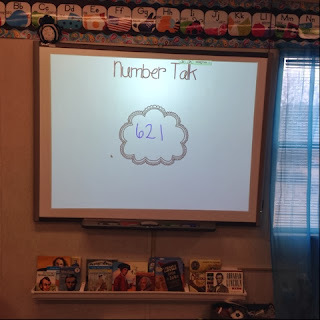 I love the number talks idea! 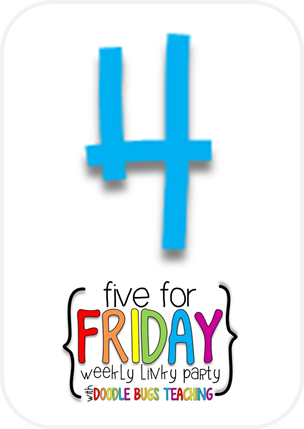 I work with middle school students who often struggle with number sense, especially my sixth graders. This would be a great activity to use with them. Thanks for the great ideas!